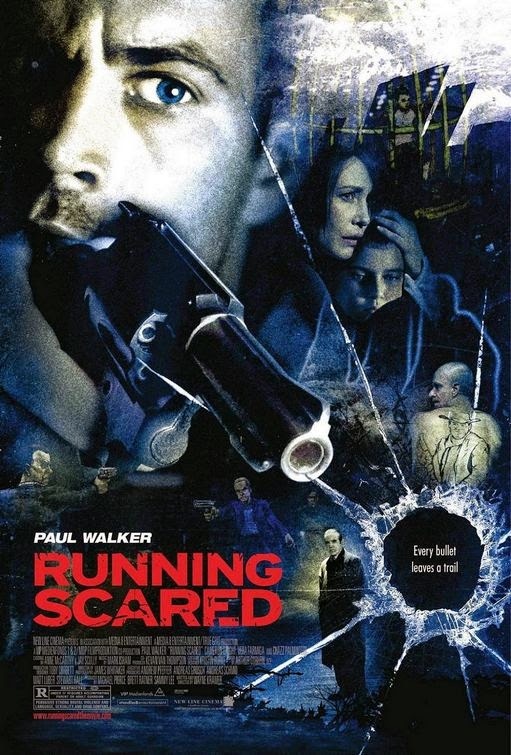 Furious 7 is great and all, but this week we're watching Paul Walker's true masterpiece, Running Scared. Also discussed in this episode: The Empire Strikes Back (1980), Noah (2014), Jurassic World (2015), Starry Eyes (2014). Click here to listen to Episode 28.